Temple University is the latest college to face issues with Greek life on campus. 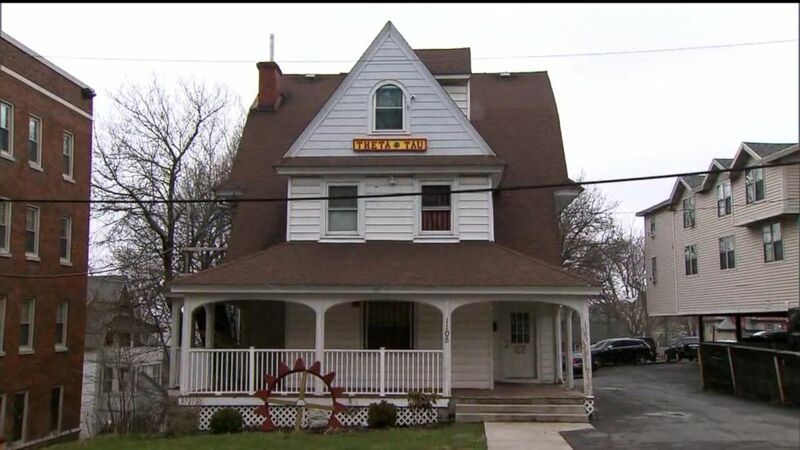 The Philadelphia school suspended fraternity Alpha Epsilon Pi on Friday after "multiple credible reports" of sexual assaults, underage drinking and drug use, according to ABC affiliate WPVI. 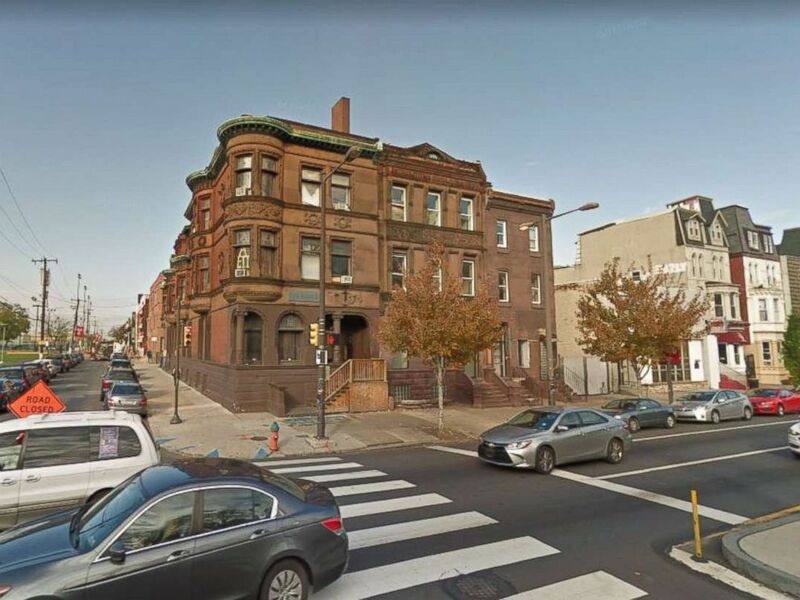 "A Temple University student reported that she attended a party there and was indecently assaulted there by one of the residents of the fraternity house," Capt. Mark Burgmann, commanding officer of the Philadelphia Police Department's Special Victims Unit, said. The Alpha Epsilon Pi house at Temple University in Philadelphia, Pa.
"She said she became dizzy and disoriented and that's the last thing she remembered until she woke up in bed with one of the members of the fraternity. She believed she was sexually assaulted," said Burgmann. A spokesperson for the national headquarters told The Temple News on Friday it was "very concerned about these allegations as they have no place in Alpha Epsilon Pi." A 19-year-old pledge at nearby Penn State University died in February 2017 after apparently becoming so drunk he fell down a flight a stairs. Beta Theta Pi was suspended at the school. A judge dismissed charges of manslaughter against five of the student's former frat brothers last month. The school's newspaper, The Daily Orange, reported Theta Tau was the fourth fraternity to be suspended just this academic year.